I don’t have release dates as yet but I’ll keep you in the loop. 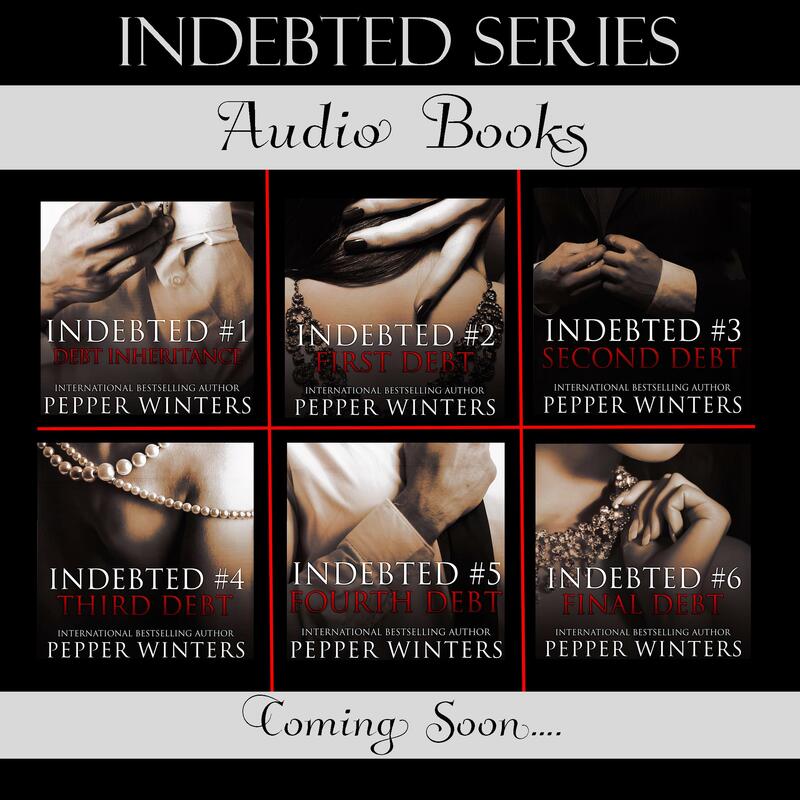 I’m BEYOND excited to introduce you to a whole new Indebted World and have the pleasure to say both Will and Kylie will be doing the entire season so Nila and Jethro will be out in all six books very soon! FIRST DEBT IS ON SALE FOR LIMITED TIME!! OMG this is going to be so amazing. I plan to get this as soon as it comes out. I just love jethro and Nila .. I have finished the book before the end completely holding off till the final one is almost here..
I’ve loved reading these books, now I’ll be adding the audio books to my wish list! I’ve absolutely loved reading these books! Now I’ll see adding the audio books to my wish list! I have never wanted to listen to an audiobook but I just had to try it and all I can say is wow!! These two are perfect and bring the already emotional journey that is Jethro and Nila to a new level. Thank you for bringing them to life and sharing them with all of us! Never been big on audio but this is one I have to have!!!!! I have read several of her books. I love Pepper Winters!